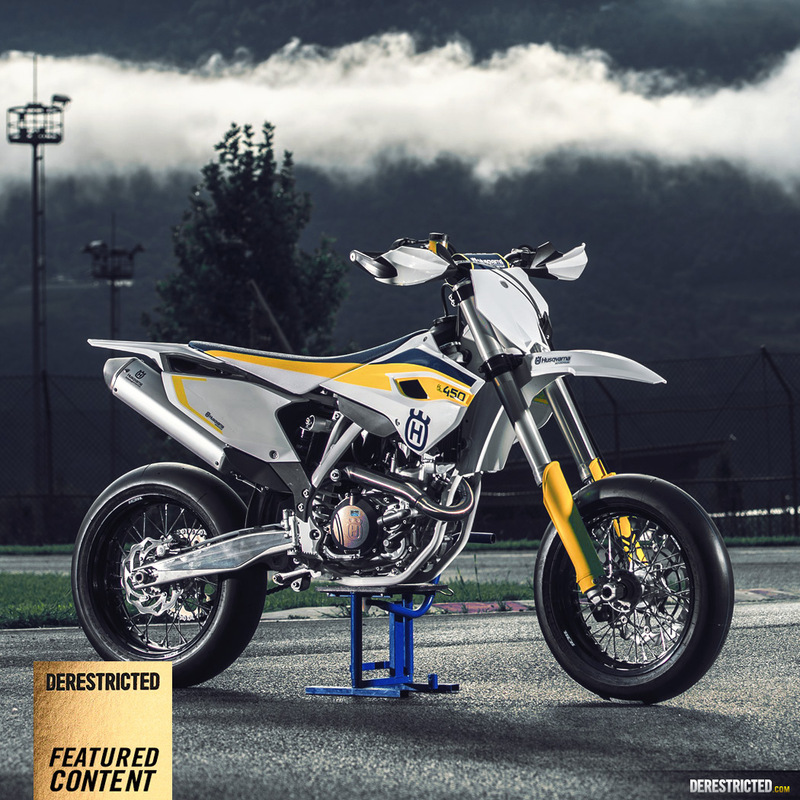 Ah stoked this is out now, been wanting to show this bike for some time! 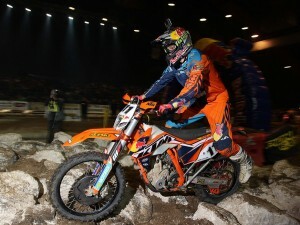 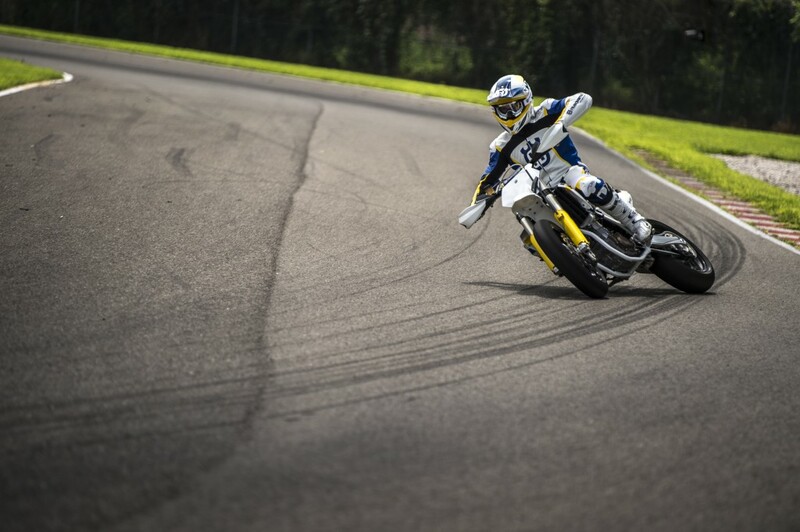 Loads of great photos by Campelli. 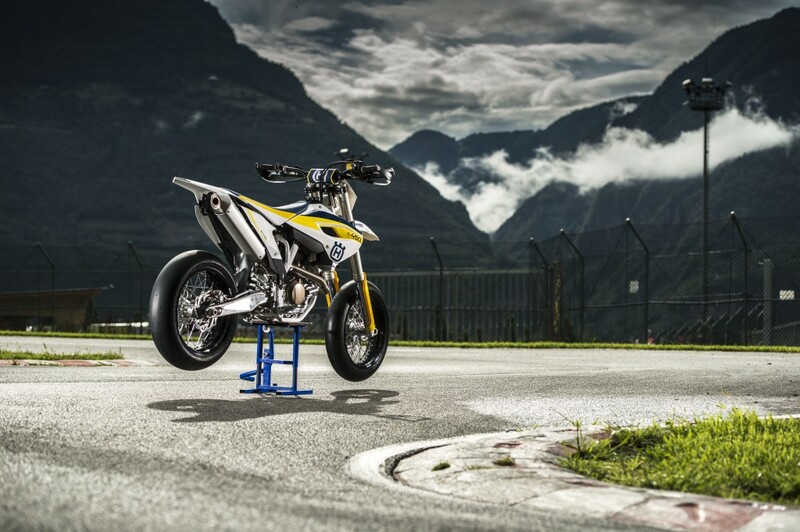 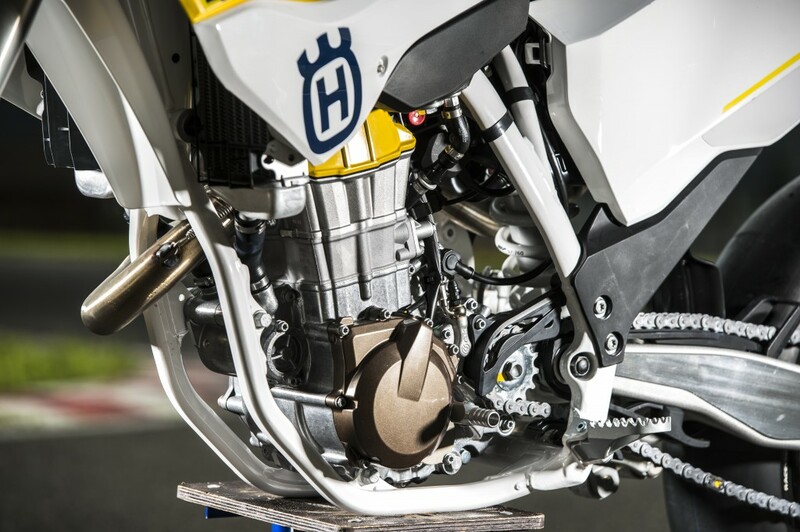 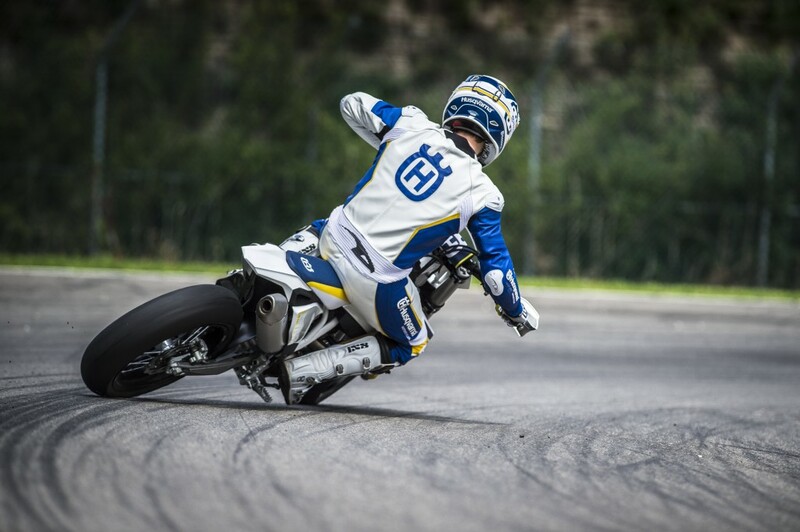 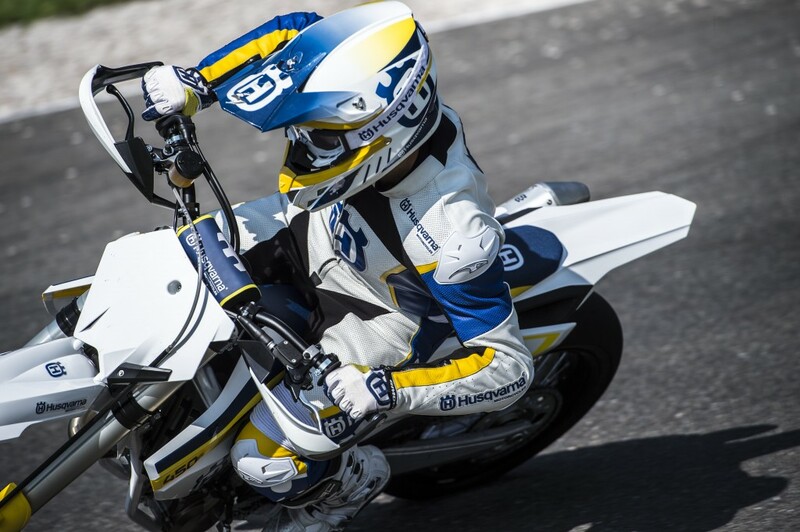 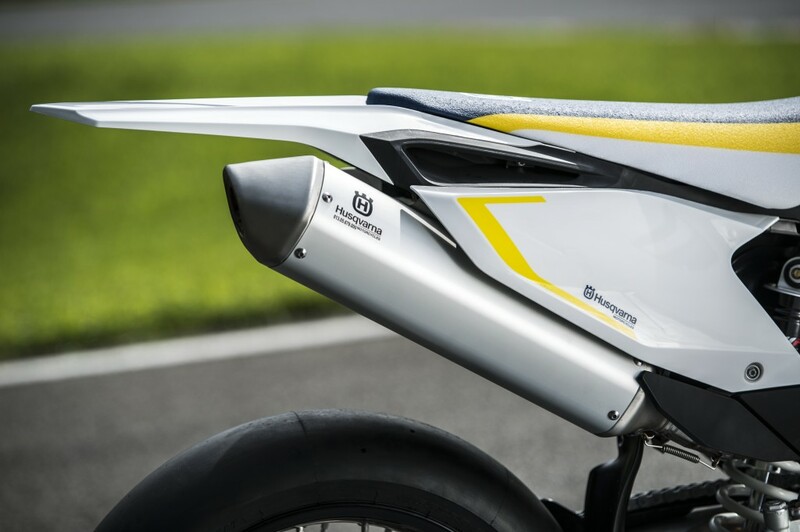 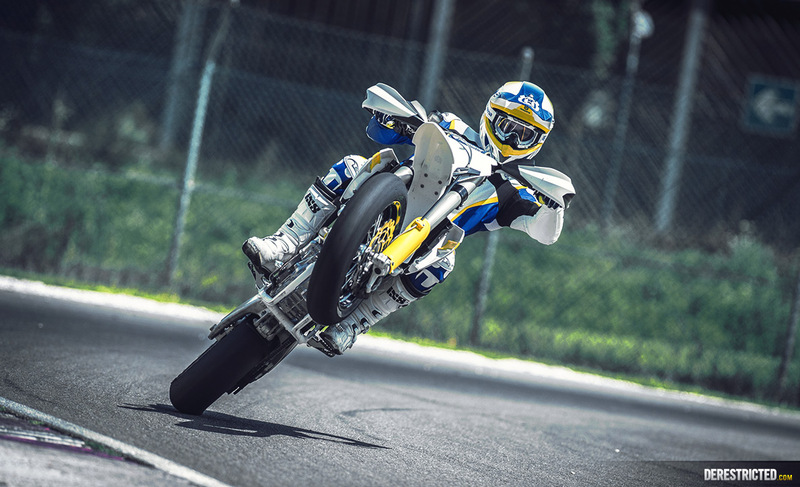 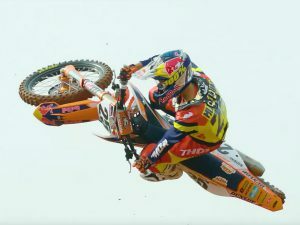 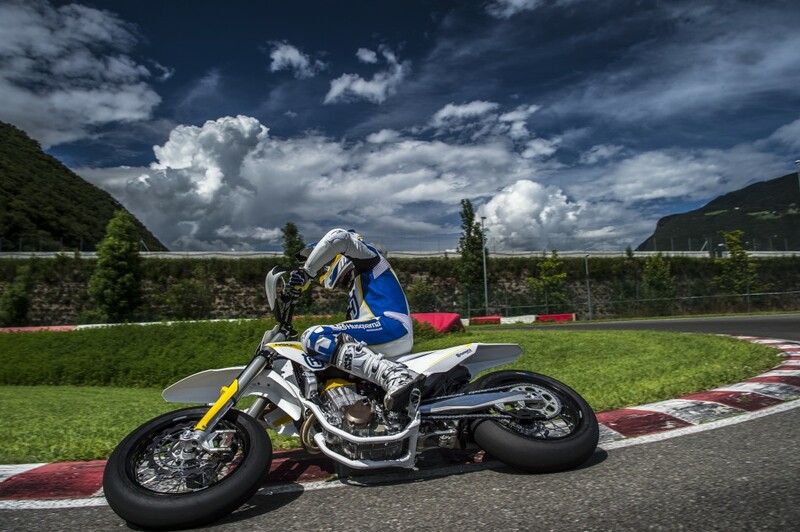 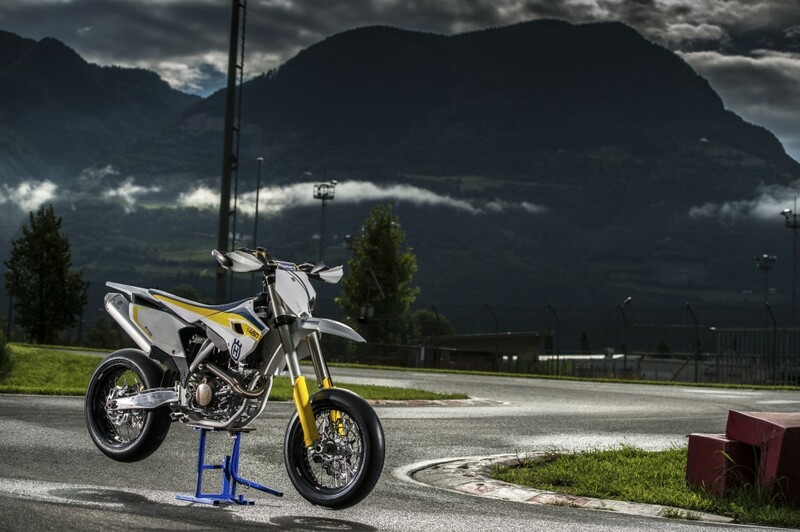 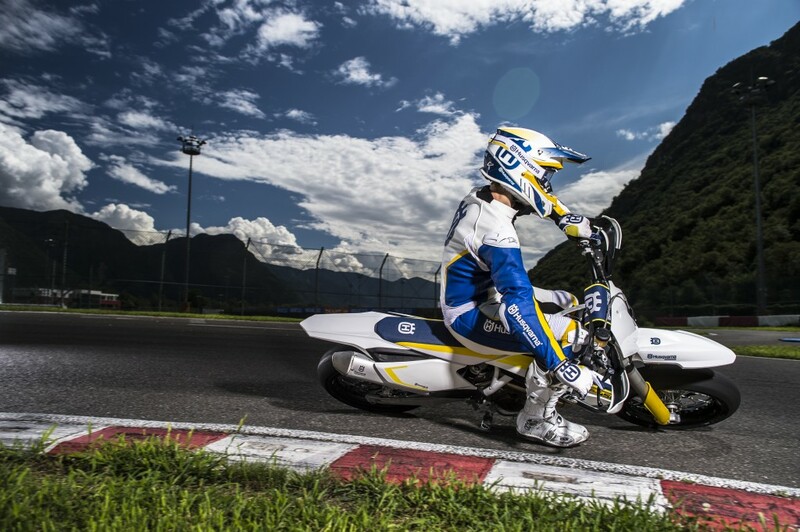 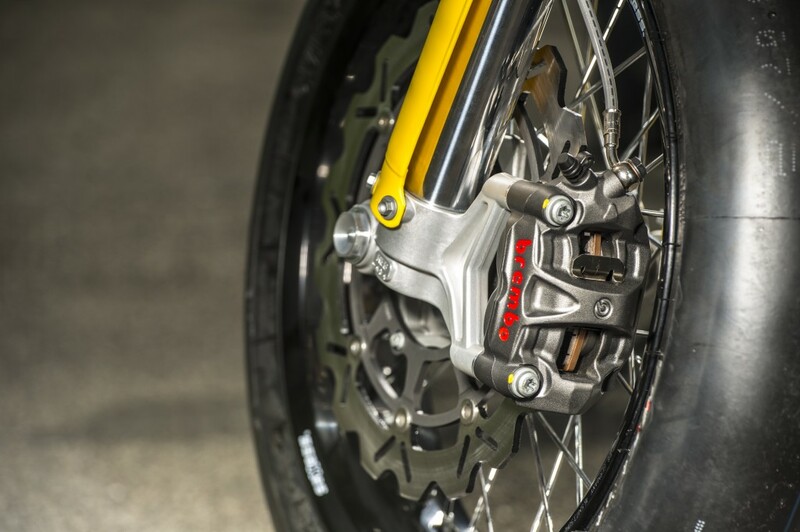 Husqvarna Motorcycles steps forward with an exciting new machine as it returns to Supermoto – the technologically advanced FS 450. 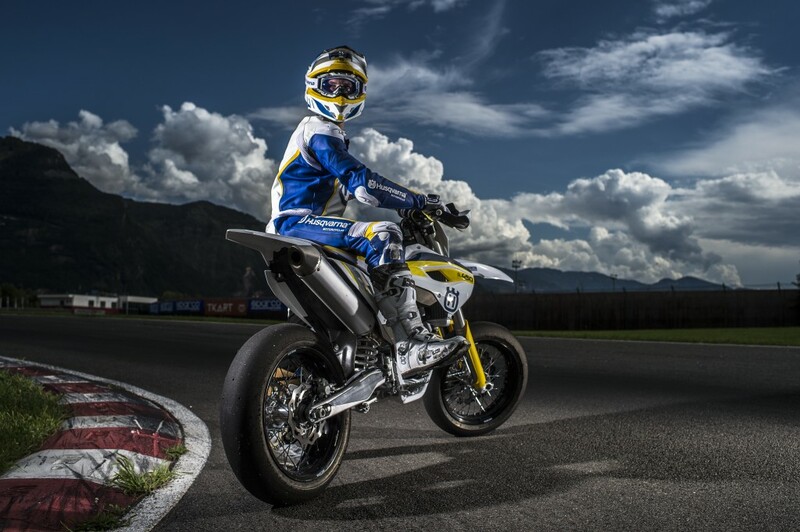 Based on the FC 450 motocross bike, the FS 450 features numerous lightweight, premium products. 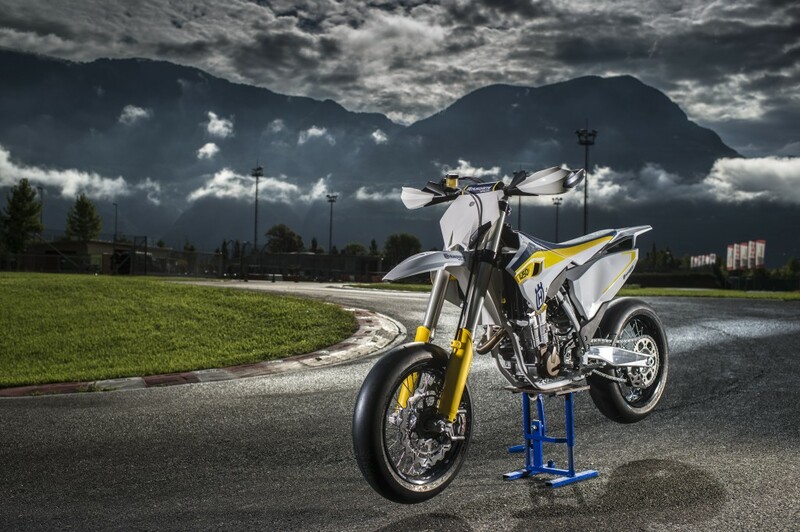 With razor sharp handling and a compact and powerful 450cc engine it gives racers all they need to increase their speed on any track.